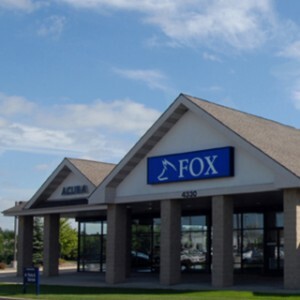 Regular maintenance is the best way to keep your vehicle running at its peak performance, and Michigan Acura Dealers will help you find the Acura service department near you. 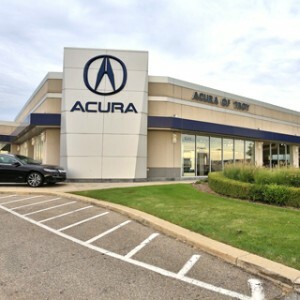 We proudly serve Detroit, Toledo, Grand Rapids, and everywhere in between with certified Acura service and maintenance. 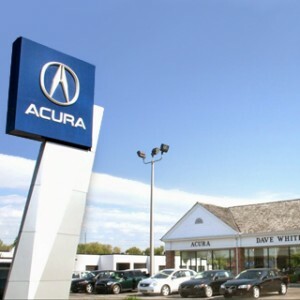 Avoid costly car repairs with standard oil changes, filter changes, tire pressure checks, tire rotations, and fluid level checks for your brakes, coolant, and wipers. 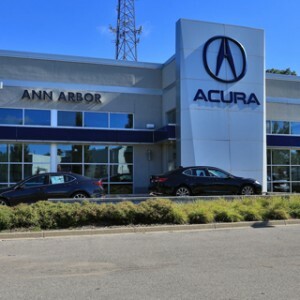 There are both short-term and long-term benefits to regularly scheduled maintenance, but most importantly, a properly-cared-for vehicle will simply last longer. 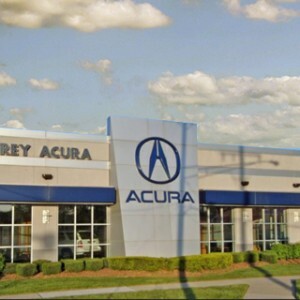 Click on the Michigan Acura Dealer below to schedule an online appointment, view hours of operation, and learn about all of the available car care options offered by your local Acura service department.